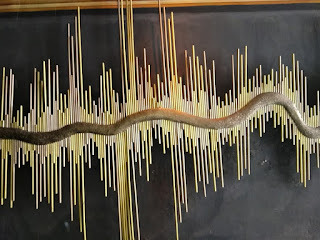 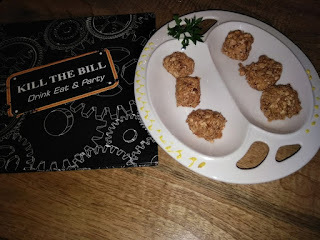 Stir Your Souls: Can We Kill The Bill? 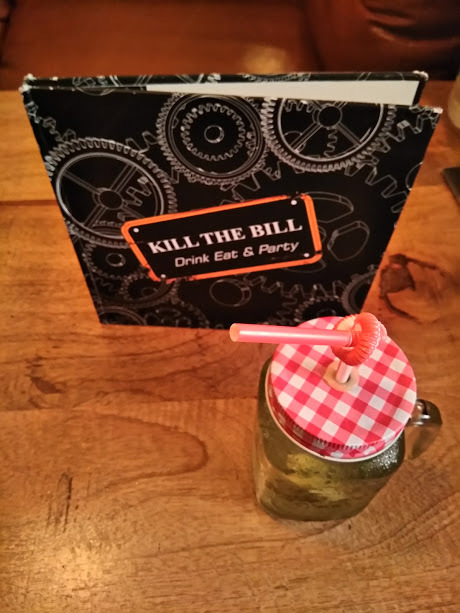 Kill The Bill is one of the new entrants on the food scene in Connaught Place. 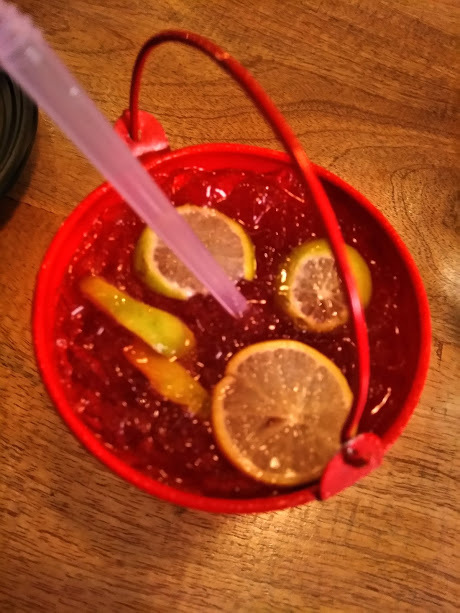 Having been modeled as a lounge suited for a relaxed day out with friends, it comes from the same umbrella as Excuse Me Boss which is located right next door. 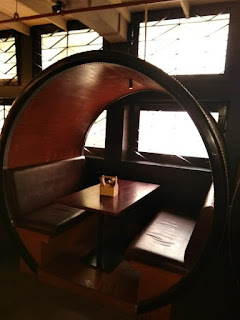 Located on the first floor Kill The Bill incorporates a spacious setting with a variety of seating arrangements available to patrons. 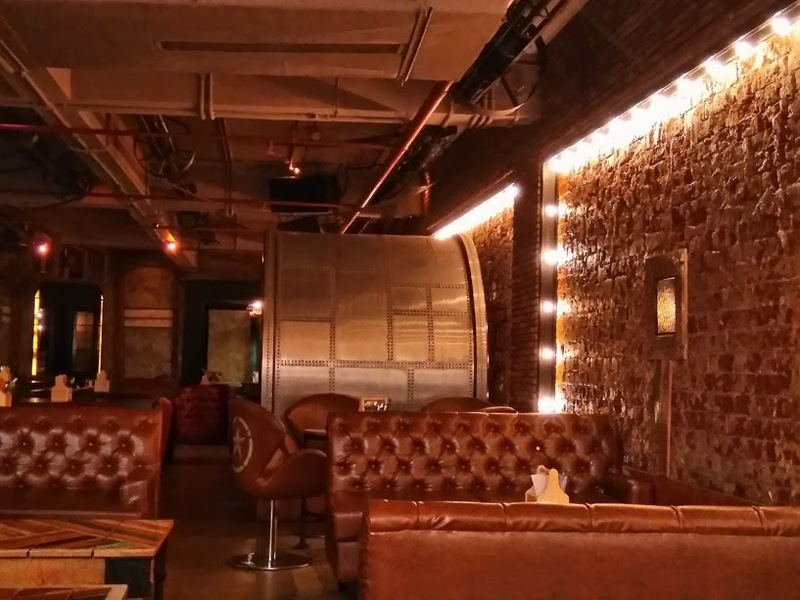 It also incorporates a well-placed bar which boasts of offering the most economical pint of beer priced at a pocket-friendly ₹69. Ambient music playing in the backdrop adds to the vibe of the place. I had visited Kill The Bill barely two weeks into its opening earlier this month and with their catchphrase 'Drink, Eat, and Party', KTB had me doing just that - having a great time. 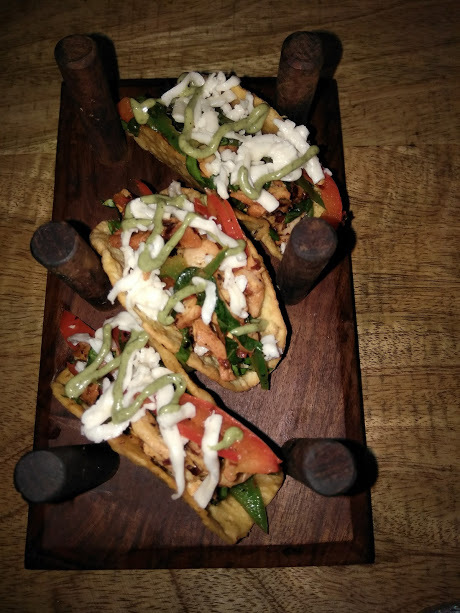 Here's what would be some of the 'KTB Specials' that you ought to try when visiting Kill The Bill. 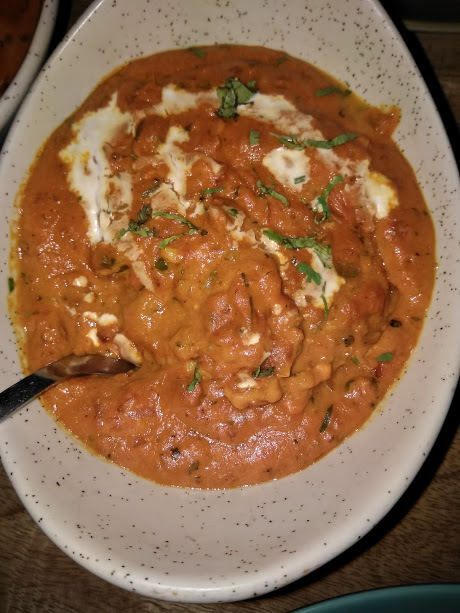 Kurkura Paneer was literally crisp on the outside and soft on the inside. 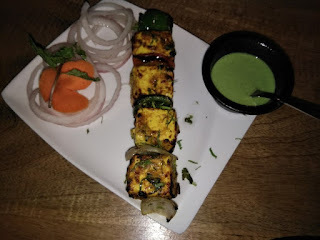 Basil Paneer Tikka was grilled and marinated in mint, presented with onions and bell-peppers. 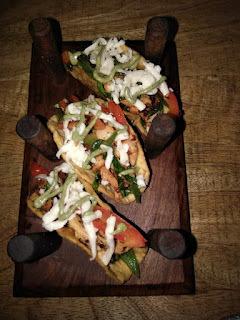 Chicken Tikka Tacos were one of the best appetizers, with the Taco being crisp and delicious. 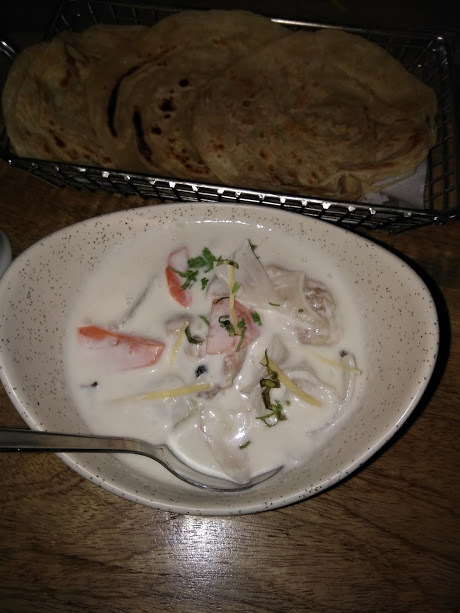 Chatori is KTB's take on Mexican Nachos presented as a resemblance to Indian street food favorite Dahi Bhalla. 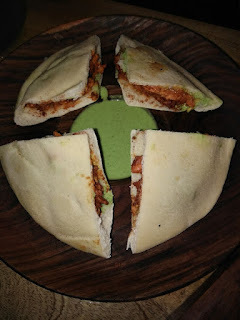 Chicken Makhani Pita was aesthetic in its presentation and had a mildly spiced filling. 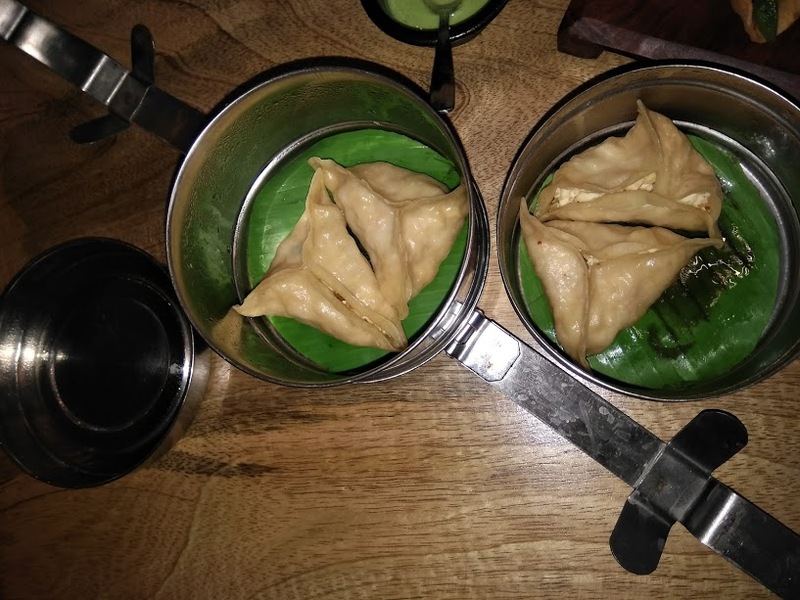 Paneer Dimsums were steamed and presented in a steel tiffin. 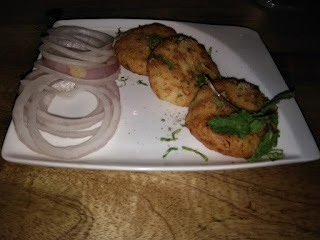 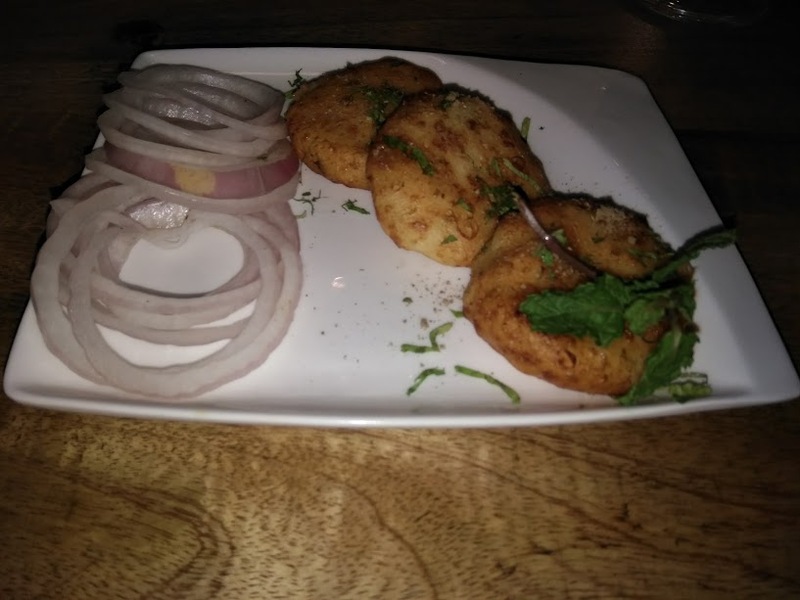 Dahi Ke Kebab are a classic preparation and KTB got this right. 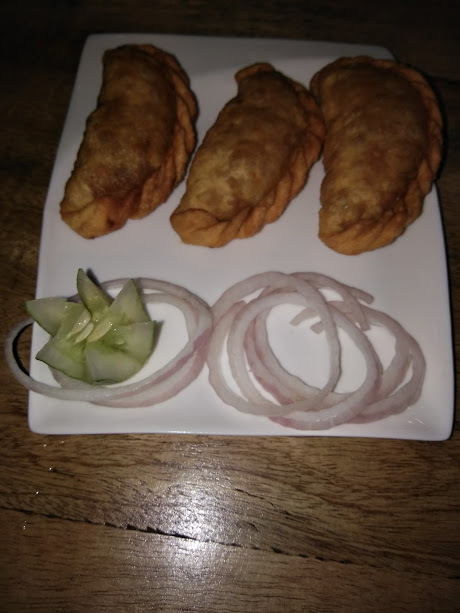 Gujiya Chicken were presented in a savory manner with a minced chicken filling. 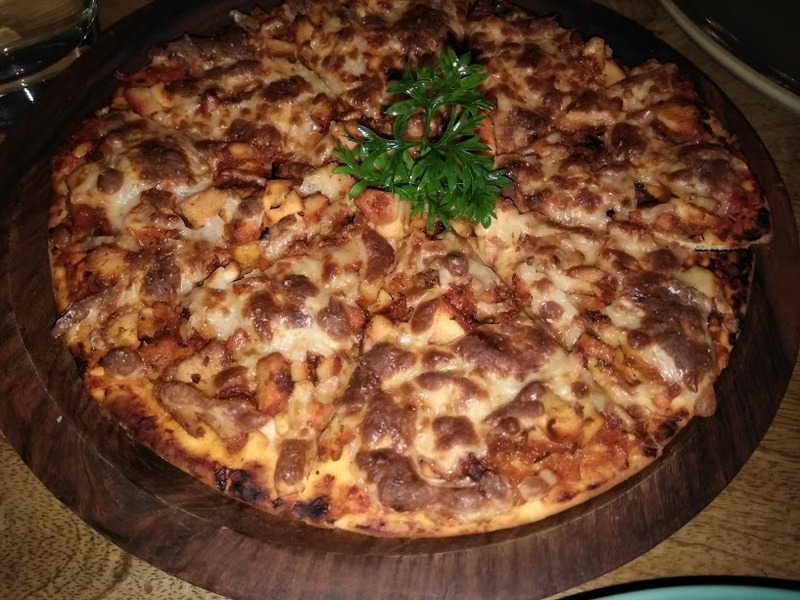 Crispy Chicken Pot is undoubtedly, one of the most visually pleasing preparations at KTB, as well as on the palate. 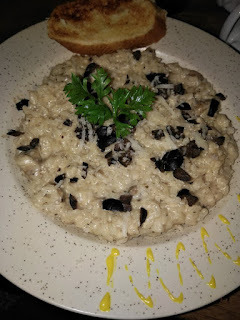 Mushroom Risotto at KTB is a delight to say the least, and comes at par with the one relished at Masabaa. 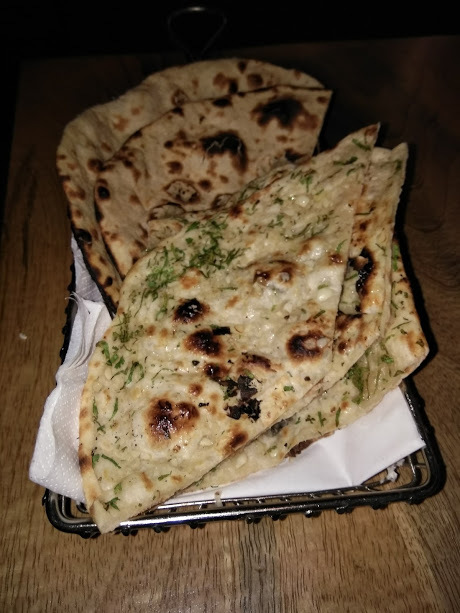 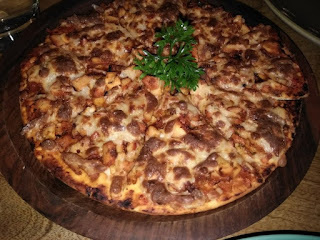 Chicken Tikka Pizza is also an out-of-the-box preparation at KTB as it is prepared in a manner different from elsewhere. This one is a must-have. 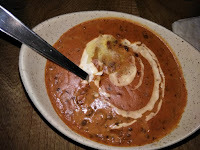 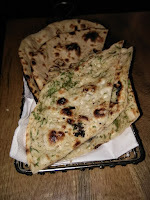 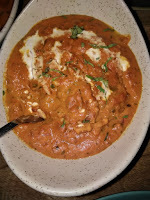 Paneer Lababdar and Dal Makhani were served with an assortment of breads. Kerala Chicken Stew was served with Malabar Parantha and Appam. 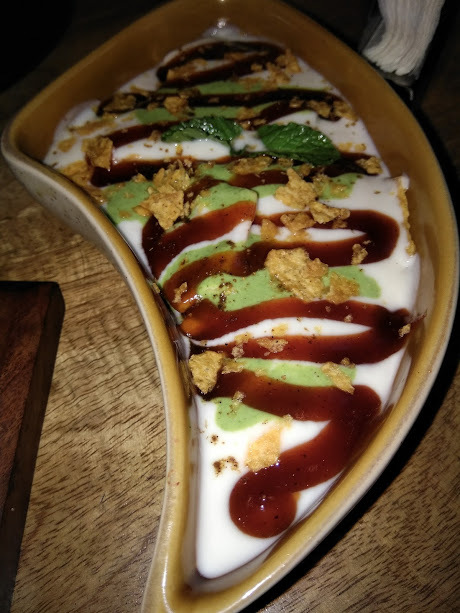 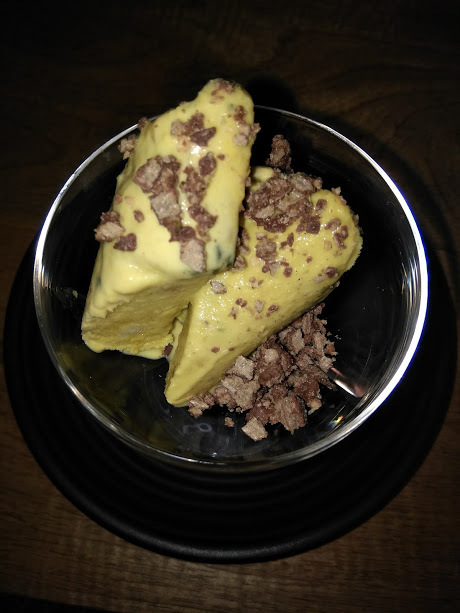 Kit Kat Kulfi is one of their popular desserts wherein the crunchy crumble balances the sweetness of the Pista Kulfi. 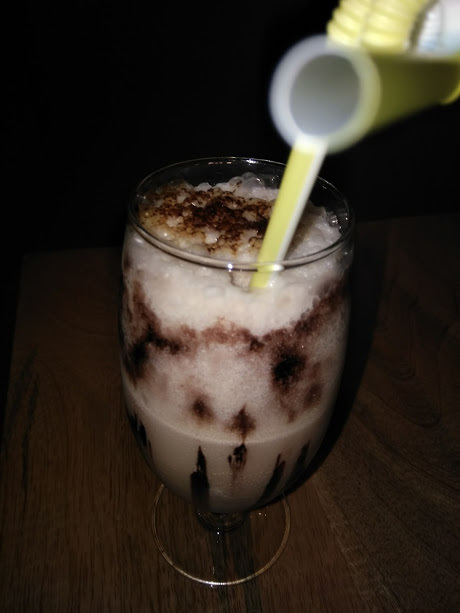 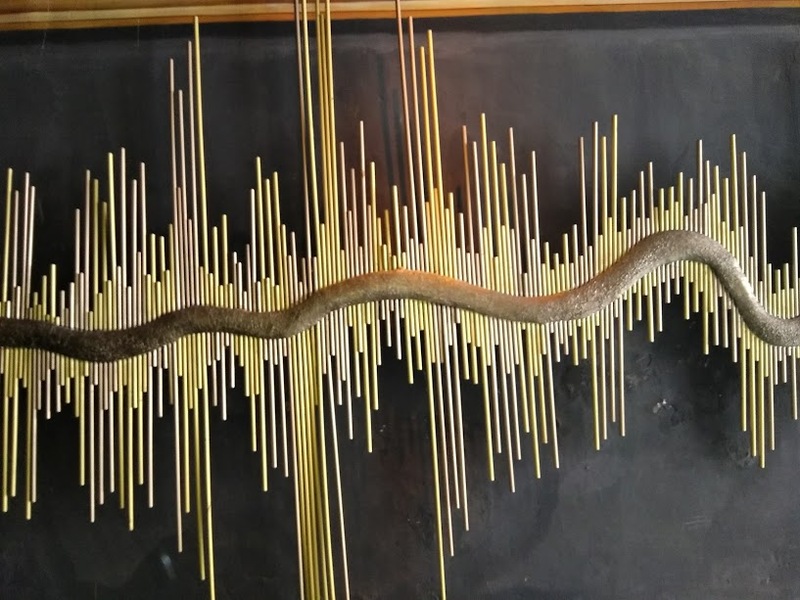 Tiramisu is their best dessert at hand. 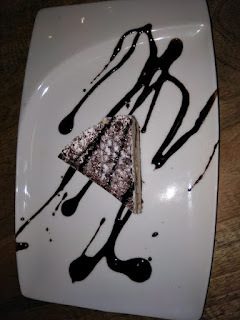 This one came drizzled with chocolate sauce that resembled a dancing girl. 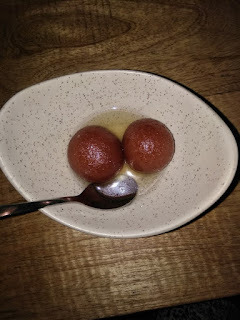 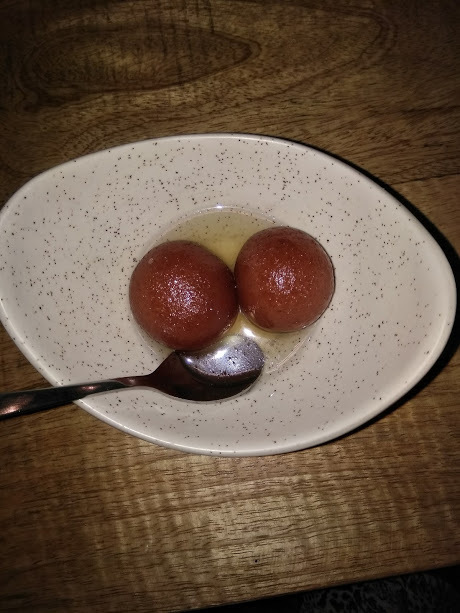 Gulab Jamun is one of the classics done right.